Following Grab’s acquisition of Uber’s Southeast Asia operations earlier this year, the ride hailing company has been making headlines for breaching competition laws and being fined SG$6.42 million by the Competition and Consumer Commission of Singapore. While the company constantly emphasised its goal to improve the lives of consumers, a recent report by Forrester noted that good intentions are not enough for renowned digital businesses. 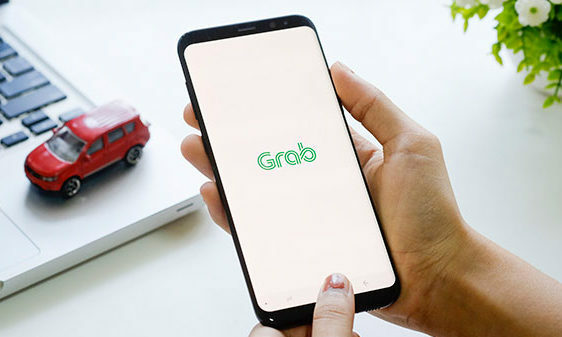 To remain successful, companies such as Grab need a “comprehensive operational reboot and strong CX management”, the report said. It is important for companies to earn consumers’ trust in their core markets before venturing into adjacent markets, and this can be done with “consistently excellent” CX. Although Grab has made efforts to diversify its portfolio with services such as GrabPay and GrabFood, these can impact Grab’s success if it does not get its core CX service right. “E-business leaders must recognise that diversification is not a right; it is a privilege requiring customer permission built with strong CX, delivered consistently over time,” Forrester said. To meet fast-rising customer expectations, brands are required to develop a “customer-obsessed operating model” that is customer-aware, insights-driven, fast and connect. 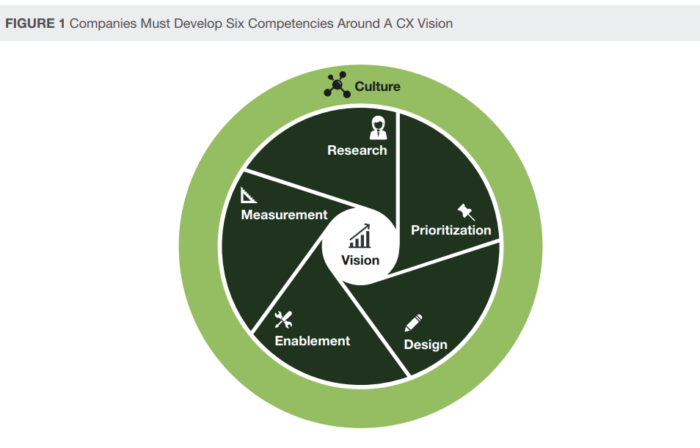 Thereafter, they must build on the six aspects of CX management – research, prioritisation, design, enablement, measurement and culture – and constantly apply them with discipline. Additionally, companies must also have well-documented frameworks and practices, as well as effective execution. According to Forrester’s research, emotion is the most important overall CX quality, which also comprises ease and effectiveness. The report said that Grab triggered an “explosive emotional reaction” when it failed to comprehend the impact of generating a feeling of powerlessness among drivers and consumers. The reaction caused Grab’s position to be undermined and “spread like a virus”, Forrester said, adding that understanding consumers’ emotional triggers allows digital businesses to boost success and stay away from dangerous pitfalls. In July this year, the ride hailing company experienced backlash from consumers for changing its membership tiers and its policy for earning and redeeming GrabRewards points shortly after the merger, a move which Grab later reversed. Using this as an example, Forrester said companies need to time and sequence CX changes wisely. In Grab’s case, informing consumers about the changes in its loyalty programme without prior warning alienated most of its loyalty consumers, which could have been avoided if the company had timed when and how to communicate such messages more effectively. With more consumers using mobile apps nowadays, it crucial for apps to have excellent UX. As such, Forrester said that good digital UX is the key to winning and retaining consumers, and requires an understanding of the five fundamentals of good UX. They are search and navigation; content; progress and workflow; error avoidance and recovery; and privacy and trust. “The stunning pace with which Grab fell from its unquestioned position as a local digital hero should remind all e-business leaders that their customers are in charge. Failing to keep pace with their relentlessly rising demands puts a company at great risk, but good intentions and eloquent words alone won’t cut it,” Forrester said.